As fairplanet reported in 2014, asylum seekers arriving in Australia by boat are being processed offshore, even though refugees are entitled to protection in Australia under international law. 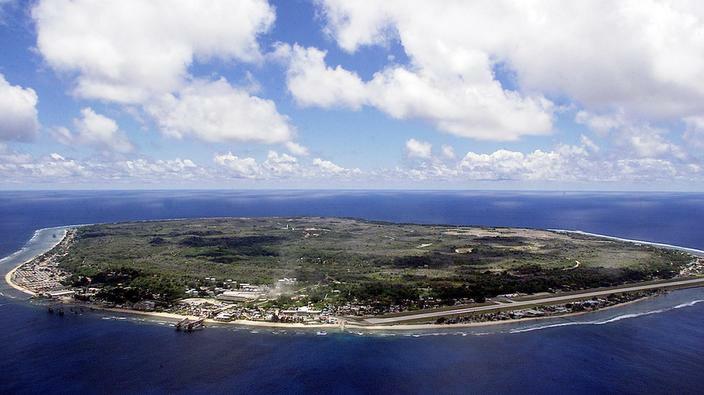 Instead, anyone who arrives by boat is forcibly taken to offshore “Refugee Processing Centres”, one of which is on the remote Pacific island of Nauru – basically an open air prison for refugees. De facto, the Australian government has isolated refugees – women, men and children, often in bad health, which is even worsened due to local circumstances on the island – in a remote place which they cannot leave. The sufferance of these vulnerable people is – if not intended – at least accepted by the government. It is a shame that a country like Australia that owes so much to refugees is blatantly violating international law. As one of 144 states in total, Australia had signed the Refugee Convention in 1951. The convention defines the term ‘refugee’ and outlines the rights of the displaced, as well as the legal obligations of States to protect them. The Refugee Convention is the legal basis of the UNHCR – Australia, a country of refugees and immigrants, should abide by this and refrain from encouraging other countries to do the same.